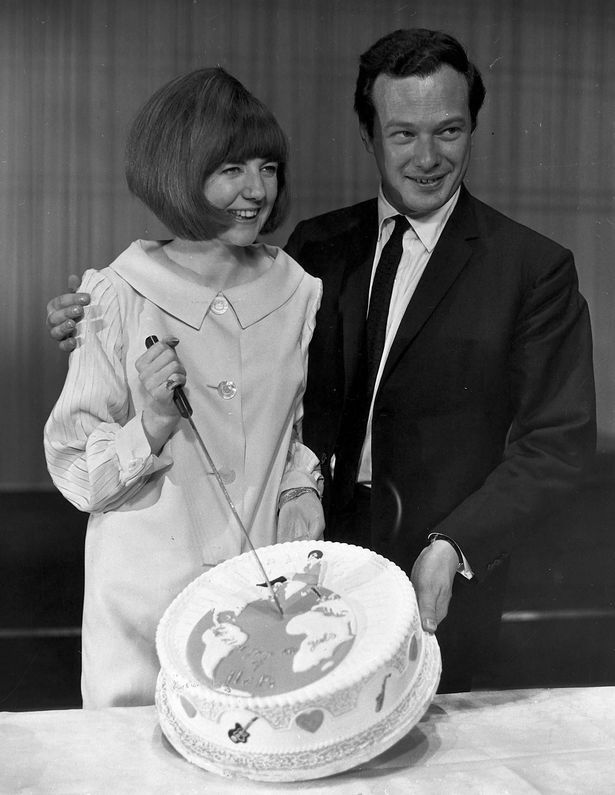 Cilla Black with her manager Brian Epstein in 1964. 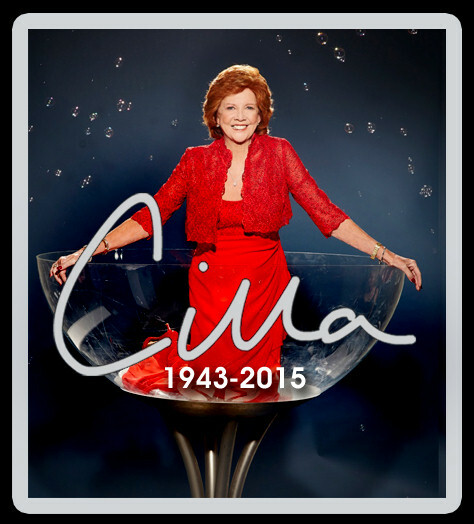 Cilla Black has died at the age of 72 following a stroke at her home in Spain. Cilla was born Priscilla White in Liverpool on 27 May 1943 and began her career as a singer in 1963 following a stint as a coat check girl in the Cavern Club. Championed by the Liverpool groups, many of them would let her get up and sing during their set. The most notable of these were Rory Storm and the Hurricanes and the Beatles. John Lennon famously referred to her as "Cyril". The Beatles were under the management of Brian Epstein and Cilla, who was being managed by her boyfriend Bobby Willis at the time, decided to go with Brian which turned out to be the smart move. Her first audition for Brian turned out to be a failure as the Beatles backed her during 'Summertime' and the key was wrong for Black's voice. A second time seeing Cilla persuaded Epstein that he should sign her and Cilla's first single, the Paul McCartney written 'Love of the Loved' which the Beatles had recorded during their New Year's Day 1962 audition for Decca, was a relative failure compared to the success of Epstein's other artists, most notably the Beatles. Black's next single, a cover of 'Anyone Who Had A Heart' which had been a major success for Dionne Warwick in the US, hit number one in the UK in 1964. (Much to Dionne's everlasting annoyance) and she followed that one up with a second number one in the song. 'You're My World'. Another McCartney/Lennon song 'It's For You' peaked at number 7 on the UK charts. Black's recording career with Parlophone lasted until 1973. Shortly before his death, Epstein arranged with the BBC to have Cilla present her own show. 'Cilla' lasted from 1968 to 1976. After 1976, Cilla's career went on the downturn and by the early 80s, her TV appearances were rare. After a comeback performance on the chat show Wogan in 1983, Black returned to ITV with the shows 'Surprise Surprise' (1984 - 2001) and 'Blind Date' (1985 - 2003). Both of these shows were roaring successes for Black and she became well known to British TV audiences (myself among them) for her catchphrase of "We're gonna have a lorra, lorra (lot of) laughs tonight!" and referring to people in the Scouse way, e.g: "Our Graham". Black largely retired from television after Blind Date came to an end in 2003. She was a guest panelist on the morning topic show 'Loose Women' but since her husband and manager Bobby Willis had died in 1999, she had lost her best friend and confidant and never was the same. After her death, tributes poured in from her celebrity friends, Paul & Ringo were among those who shared their condolences and her long time friend Paul O'Grady, a fellow scouser, was in shock. Speaking to the Liverpool Echo, he said "Please tell me this isn’t true? We’ve been friends for nearly 20 years. She’s like my sister. Apart from her hearing she was all right. We had a week together in Barbados at the beginning of the year and I saw her on my birthday. I thought she was well. I can’t believe it, to tell you the truth." Black is survived by her three sons with Bobby: Robert, who became her manager after his father died, Ben and Jack.